Our range of services include rubber flooring, kids play area flooring and rubber flooring for gym. We offer our esteemed customers Rubber Flooring at market leading prices. These have been manufactured using cutting edge technology and premium grade materials. 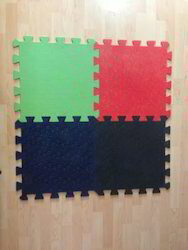 Berry floors is offering excellent vibrant colour rubber tiles for kids play school and Gymnasiums. This rubber tiles is also available with Alphabetical letters embossed on top. 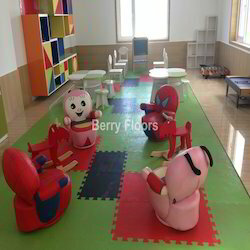 Berry Floors deals with KIDS flooring. It is rubber based flooring available for both indoor and outdoor applications. 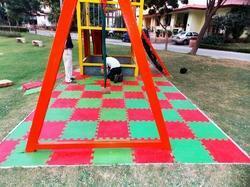 We have excellent collections of Rubber flooring for outdoor and indoor use in various colors. Berry Kids Mat being used for Kinder garden school, primary and Inter national schools. Please contact for your requirements. 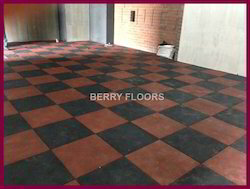 Berry Rubber tiles are available in the size of 10mm thick with wide range of colours. It withstands against all types of heavy impacts, weight drops and shocks and ensures long life. It is very much suitable for fitness centers, kids play areas.